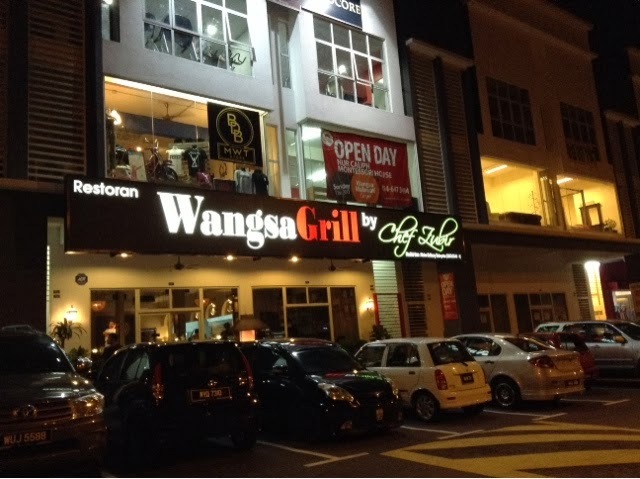 Went to Wangsa Grill by Chef Zubir located at Jalan Dataran Wangsa, Wangsa Melawati. Chef Zubir is known for his role as one of the three judges on MasterChef Malaysia and MasterChef Selebriti Malaysia. His other restaurant is called Laman Grill. It has a very nice ambience. However, Chef Zubir wasn't around when I was having dinner at Wangsa Grill. 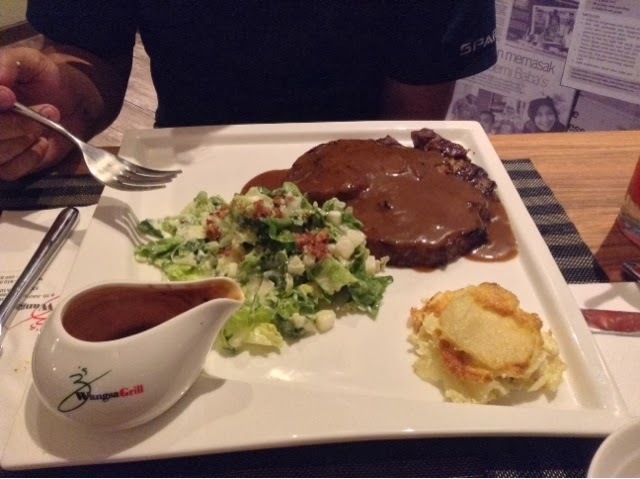 What's on the menu at Wangsa Grill by Chef Zubir: Steaks, pastas, seafood and more! 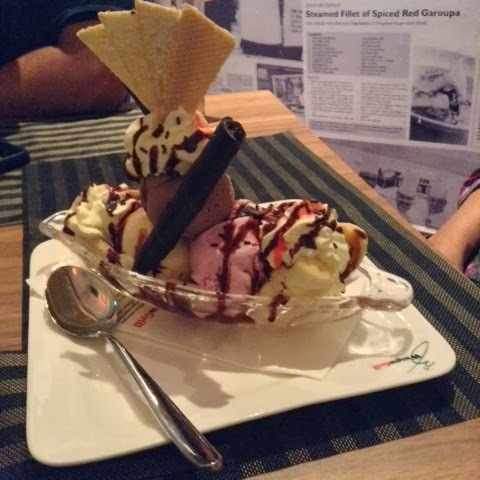 The waiter said, "Becareful, it's hot". 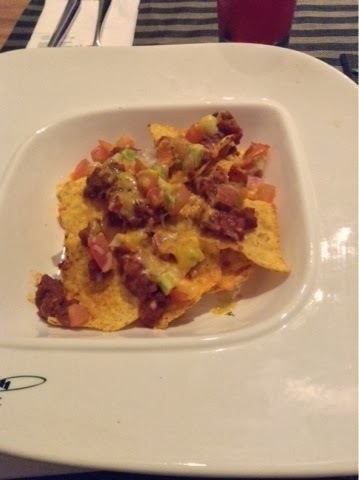 I thought the Nachos was hot...so somehow I accidentally touched the plate and it was super hot! OUCCHH!! Quite a big portion, if you're a small eater, this is definitely for two. Nice gravy and I love the sliced apple as one of the sides. Perfect way to end the experience. I'm definitely going to come here again to try their pastas. 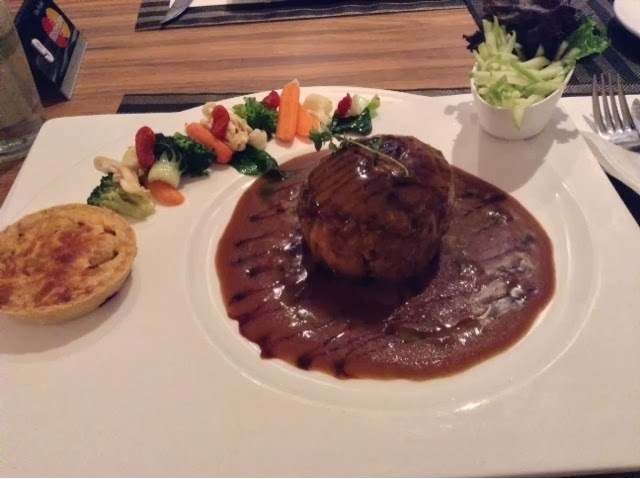 To avoid disappointment, please make a reservation if you're planning to dine at Wangsa Grill by Chef Zubir. 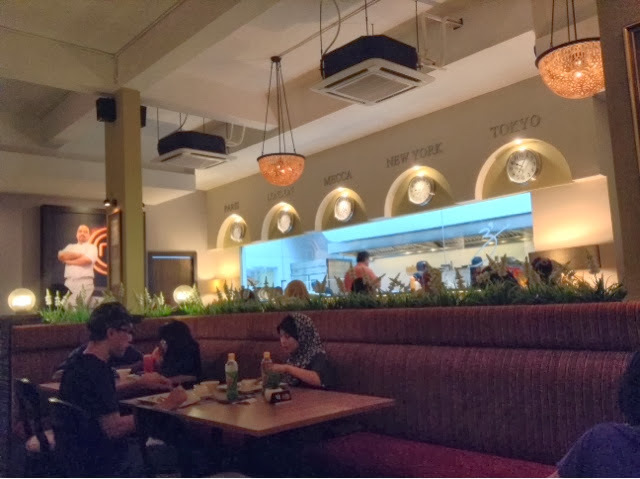 INFO: Wangsa Grill, No.8-10 Jalan Dataran Wangsa, Wangsa Melawati, 53300 Kuala Lumpur.